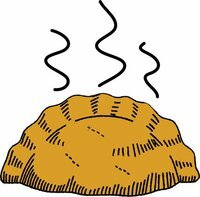 [Celtic League] Pasty Tax Not Welcome in Kernow! on Blackheath in London that has been remembered for over 500 years. has already become known as the 'pasty tax'. a luxury food item in the future. people in Cornwall are employed either directly or indirectly by the pasty industry." in an attempt to help pay for England's enormous budget deficit. Even some Cornish Members of Parliament of Exchequer Osborne’s own Government oppose the tax. Member of Parliament Andrew George MP told hiscolleagues that he will fight "them on the beaches"
Council Officer to respond to your query. ISSUED BY THE CELTIC LEAGUE INFORMATION SERVICE.